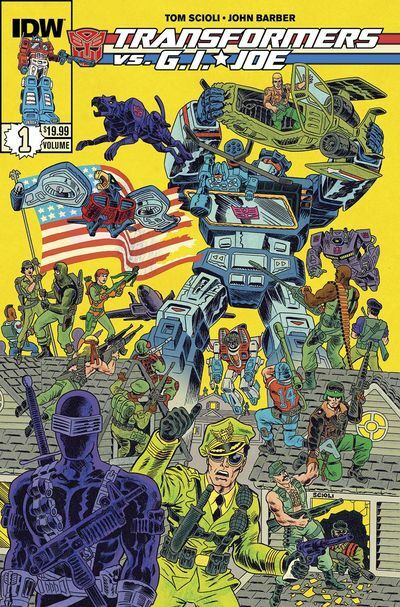 Writer/Artist Tom Scioli joins Clay to talk about Transformers vs. G.I. Joe. Issue #5 out today, and trade paperback collecting #0-4 is available as well. Click here to buy Transformers vs. G.I.Joe Vol. 1 from TFAW.